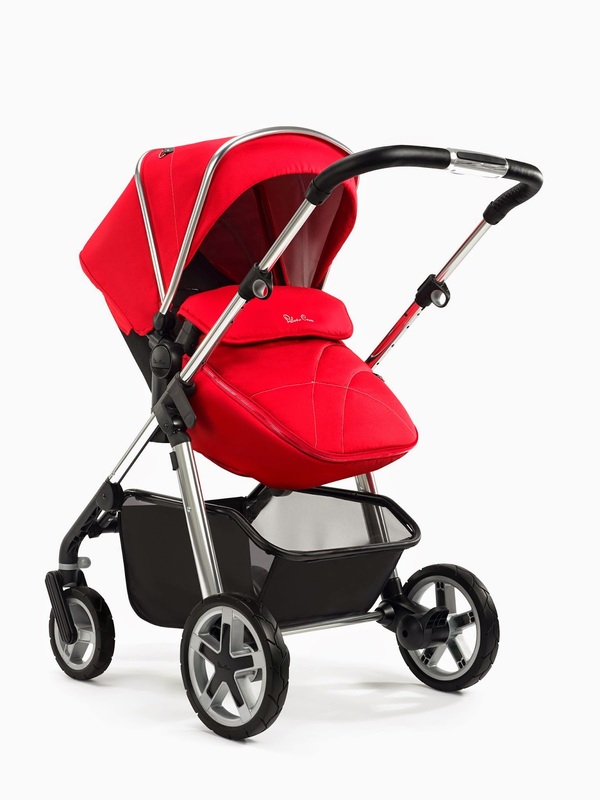 Following on from the success of the Silver Cross Wayfarer 2013 launch, Silver Cross are pleased to announce a new addition to their pram family. 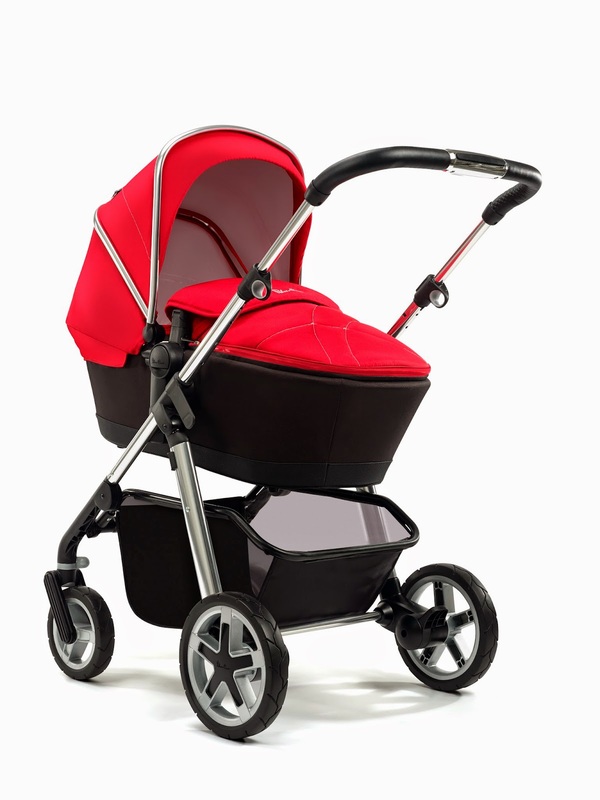 With its sleek chrome chassis and rugged look wheels which feature a swivel/lock feature on the front wheels and it's height adjustable handle position it provides a sturdy base for it's spacious and comfy seat unit/carrycot. The Silver Cross Pioneer has been developed with a more robust feel but follows a similar look to the Wayfarer. With its bright and bold colours and full pram/pushchair combination features this new development has the same wow factor as the Wayfarer did. Lightweight yet durable for life on the go so it never holds you back whether you are navigating busy city streets or planning something a bit more adventurous. Folding to a compact size it has a four way suspension system and ultra generous multi-recline seat which faces forward or rearward enabling you to go anywhere and explore anything. Pioneer will ensure a smooth and comfortable ride for your little one. Being a complete 3 in 1 pram/pushchair combination it enables you to use it from birth with the extremely cosy carrycot then as your baby grows you can then transfer to the seat unit giving plenty of options to carry you right through your babies early years. Both the seat unit and carrycot are included in the package and you can also add a Silver Cross Simplicity car seat to the chassis (car seat optional extra). The carrycot features a natural bamboo fabric lining and a mattress cover which makes it suitable for overnight sleeping. With a choice of the famous Silver Cross stand out colours to mix and match together with a high seat unit, chunky tyres and a spacious basket, Pioneer is the perfect choice for so many families. Colours available are black, sand, chilli, raspberry, lime, sky and damson which means there is the perfect colour combination for everyone. Available from Silver Cross at an RRP of £600.